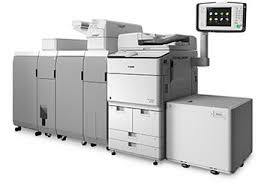 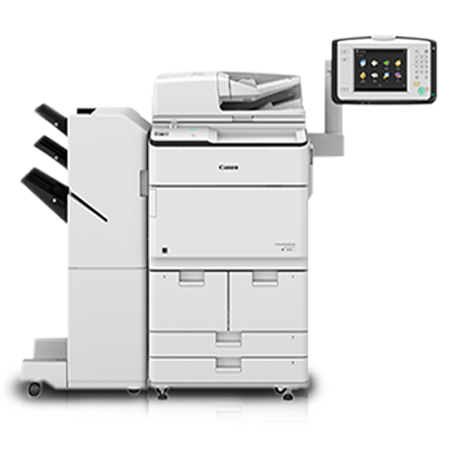 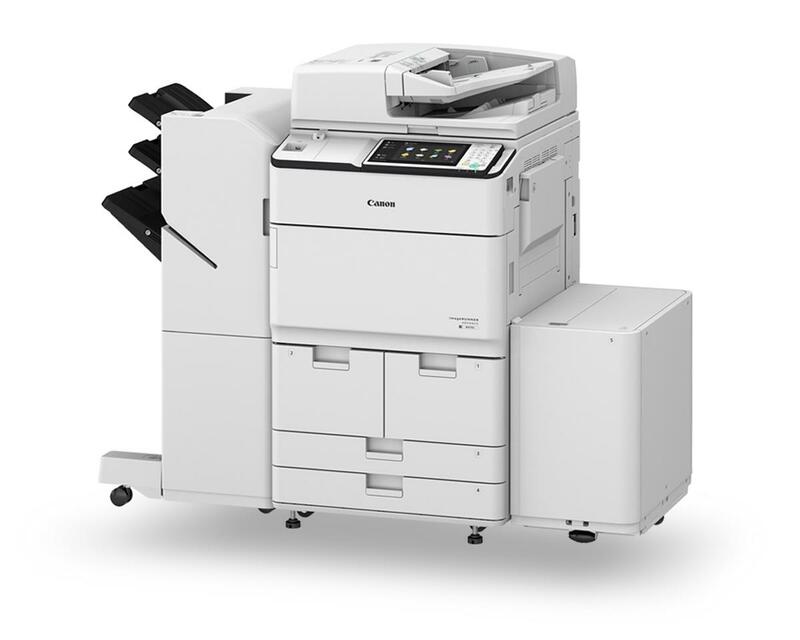 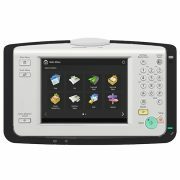 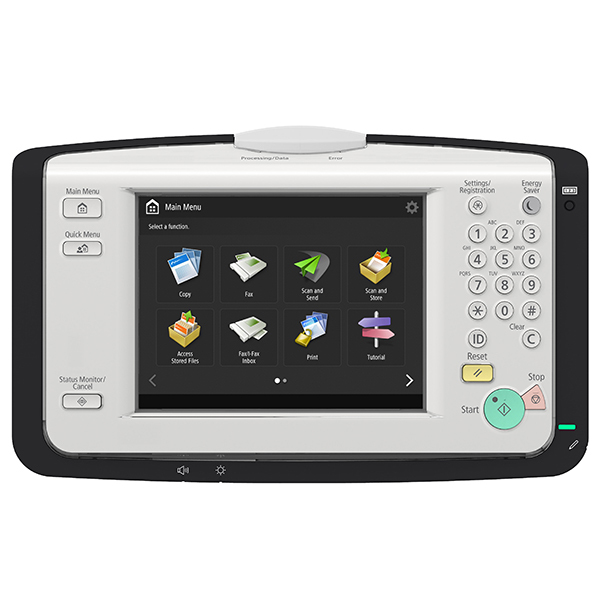 The imageRUNNER ADVANCE 8505 is designed to deliver high performance and quality black and white output for high volume office environments and central reprographics departments (CRDs). 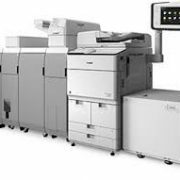 These intelligent systems can help enhance productivity with versatile finishing options while maintaining an intuitive user experience. 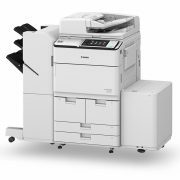 Designed for advanced functionality, high reliability and ease of operation, the imageRUNNER ADVANCE 8505 offers poersonalization and other intelligent features necessary to meet the needs of diverse environments as well as workflow requirements of individual users.